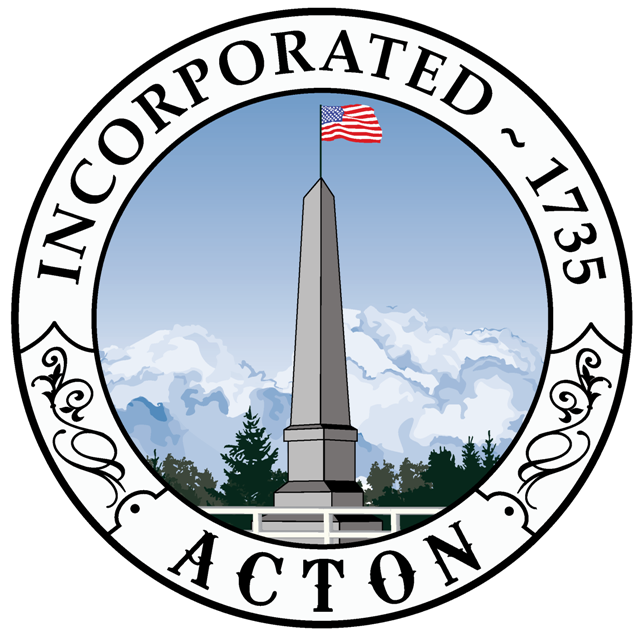 Welcome to the Acton Power Choice program, a Town electricity program that increases the amount of renewable energy in your electricity and provides price stability and a consumer-friendly alternative to other electricity offers in the marketplace. The program is an electricity aggregation, a form of group purchasing in which the town uses the bulk buying power of the entire community to negotiate an electricity supply price for everyone. With the Acton Power Choice program, Eversource will continue to deliver electricity to Acton, but the Town will now use a competitive bid process to choose its own electricity supplier. Acton has a contract with Dynegy that will be in effect until September 2019 meter reads. Please note: Eversource’s Basic Service price changes every 6 months for residential and small business customers and every 3 months for large business customers. Future prices cannot be known. As a result, savings cannot be guaranteed compared to Eversource’s Basic Service price. Power Choice Standard: The default offering. Includes an additional 5% renewable electricity generated by projects in New England (Massachusetts Class I RECs), over and above the minimum required by the state. New Eversource Basic Service customers in Acton will be automatically enrolled in Power Choice Standard. Power Choice Green: A 100% renewable energy option, all generated by renewable energy projects located in New England (100% Massachusetts Class I RECs). You may upgrade to Power Choice Green by calling Dynegy at 1-866-220-5696. As provided by state law, all new Eversource Basic Service customers will be automatically enrolled in the Acton Power Choice program, unless they choose not to participate. If you already have an agreement with an electricity supplier, you will not be automatically enrolled, but you can join the program with a phone call. To join, call Dynegy at 1-866-220-5696 and ask to be enrolled. You may opt out of the program before being automatically enrolled or any time after enrollment with no penalty. If you choose to opt out, Eversource will be your electricity supplier, and the supplier portion of your electric bill will remain on the Eversource Basic Service rate. You may opt out online or by calling Dynegy at 1-866-220-5696. Prices are for all customers: residential, small business, and medium and large business. The Acton Power Choice program will send one communication in the mail about this program. That letter will be sent in August and it will go only to Eversource Basic Service customers. The return address on the envelope will include the Town name, the Town seal, and the name and address for Dynegy, which is the electricity supplier selected by the Town. The letter itself will include the Town seal and will have Town Manager John Mangiaratti name at the end. Any other letter that you receive, and any phone call or visit about your electricity does not represent the Acton Power Choice program.